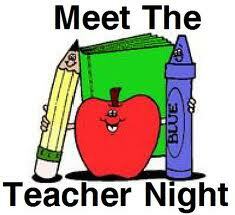 On September 13, 2012 we will have a Meet the Teacher Evening starting promptly at 6:00 pm in the gym. The evening will follow this agenda. Coffee will be provided by the PAC. Parents are asked to bring a contribution of home baked cookies, bars, cakes, fruit, cheese or other finger food. Please bring this to the lunch room and set it on a table before 5:50 pm. Please remember to pick up any plates or cutlery you bring. I want to take this opportunity to introduce myself as the new vice principal of this very vibrant and dynamic learning community of Maple Grove. My interest and passion in education all began as a student where I was most fortunate to have exceptionally dedicated and inspiring teachers. I knew at an early age I wanted to be an educator just like them-encouraging creativity and the love for learning. My education includes a Bachelor of Fine Arts in the visual arts and a Masters degree in special education. I believe the two compliment each other quite well. As of late I have been involved in technology, specifically using iPads as an educational tool for personalized learning. I curate four websites on education and look forward to sharing them with you at a later date. 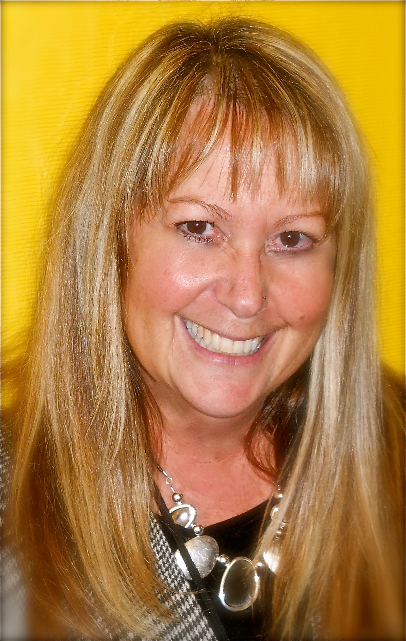 As a vice principal, I have worked at two school communities with dual track-choice programs: Nootka-Fine Arts and Lord Roberts-IB/MYP (International Baccalaureate/Middle Years) programs. I am very excited to learn more and support our Montessori curriculum while upholding the strong foundations of our traditional programs. On a personal note I am married with two sons. Our household includes a black Labrador Retriever, a grey tabby, a pygmy hedgehog, assorted tropical fish and an orange and black corn snake (no I will not be bringing Cromwell the corn snake to school-but he IS friendly!). I am most honoured to be able to serve the students, staff, parents and community of Maple Grove. I am looking forward to a dynamic school year, guiding your children to do their very best in their personal journeys in learning. a) Media Consent Form which, among other things, will allow us to use your child’s picture in our blog. We would identify children by first name only. b) An Internet Agreement, an important document which you should review with your child. Responsible use of the Internet is important for them to learn. c) School Supplies and Agenda fees collection. School fees are $25 per child. Agendas (Grades 1 to 7 only) are $10 each. e) Document from PAC requesting contact information. f) Student Accident Insurance Forms. we have this fantastic local fruit and vegetable program here at Maple Grove? *Many thanks to Ms Rose Bevacqua from the lunch program and Mr. Jason Naipaul’s Div 3 students in helping deliver these treats! 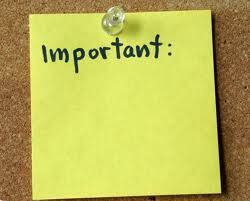 Parents: A notice about our program should be reaching you very shortly. If you do not want your child to have this fruit or vegetable snack please be sure to let your child’s teacher know by sending back the form. School Fees, Field Trip Charges etc. In order for us to provide an enriched program for all students including field trips, guest speakers, camp, art programs etc. it is sometimes necessary to ask parents to pay. Please be aware that no child will be excluded from any activity because of financial need. If you would like school fees, agenda fees or any other costs associated with the school waived, please speak to Ms Sellars or email her. We are looking for donations of chess sets. 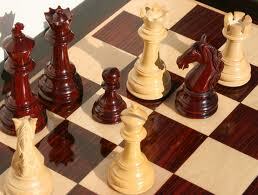 Mr. Munk is planning to have a chess club for students in Grade 6 and 7. If you can donate a chess set, please see Mr. Munk in Room 305. Help your children get a head start to their day with some exercise before school and prepare for your day as well with an active beginning. Students from Kindergarten to Grade 7 and family members are invited to meet each Tuesday, Wednesday and Friday at 8:25 AM in the undercover area – rain or shine- and run 1 kilometer around the school. Pick up a permission slip from the KM Club bulletin board (next to the library) and bring to your first run. Awards will be given for kilomter milestones. Also, look out for other new additions this year to recognize participation for both kids and adults. The first run will be Tuesday, September 11 at 8:25 am! *** Please note that students who wish to participate in Cross Country and Track & Field are expected to join Kilometer club to run. There will be sewer construction on 45th Avenue between West Boulevard and Cypress. The block on 45th between West Boulevard and Maple will be closed to traffic starting on Monday or Tuesday, September 10th and 11th. The block between Maple and Cypress next to the school property will be closed about 2 to 3 weeks later.